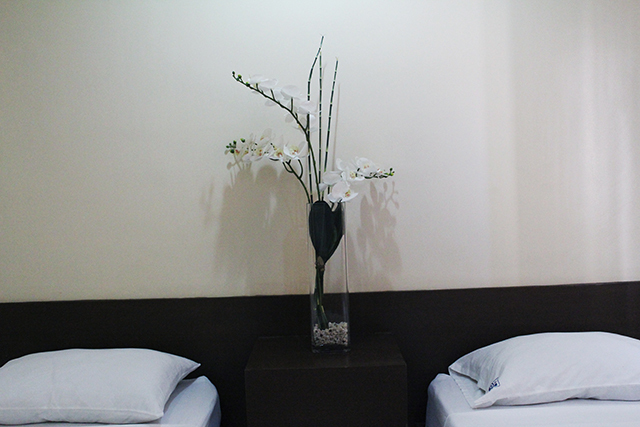 City Inn is a budget-friendly hotel that offers affordable room rates inclusive of in-room facilities and 24-hour security and to ensure that youâ€™ll have the best travel experience in Olongapo City, we now accept advance hotel room booking. 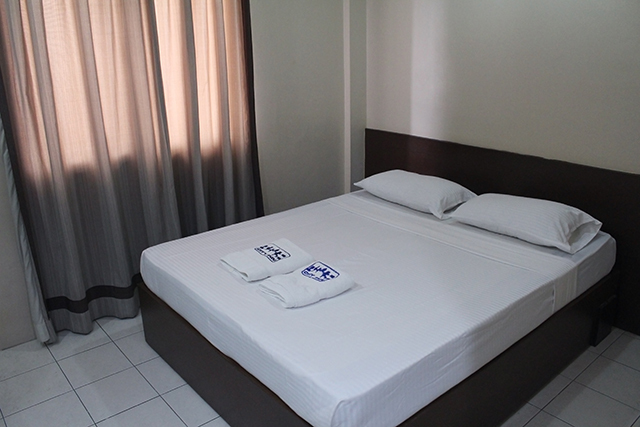 Our 4-storey hotel is ideal for both leisure and business travelers seeking for a place to stay while enjoying the picturesque nature attractions in the province and set of activities you can explore in Subic, Zambales. 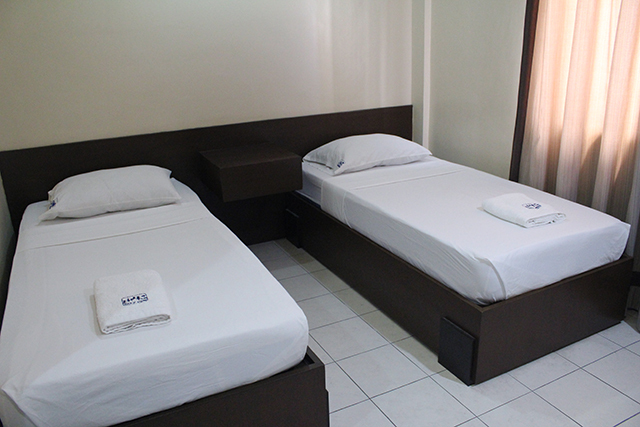 Perfectly situated in the business district of Olongapo City, City Inn Hotel offers 37 well-appointed rooms with complete amenities to provide you comfortable and homey-feeling accommodation experience with us. All credits issued are valid for one (1) year from the original cancellation date. A credit can only be used for hotel reservations only but can't be used for other hotel services. The credit is transferable to our sister hotel - Arlene's Inn. A credit can be transferred to another person provided we received a written authorization from you. Extra person is charged 200 without extra bed. 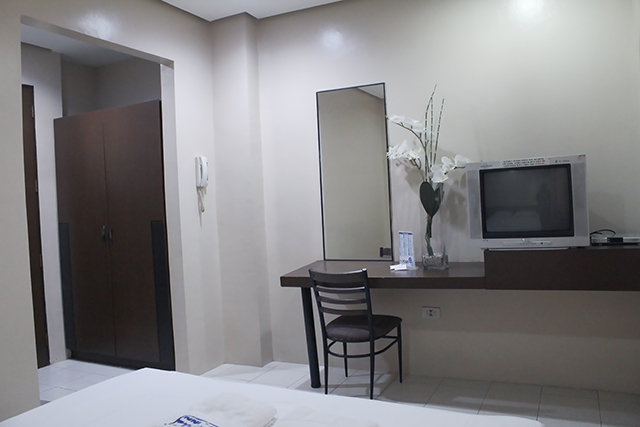 City Inn Hotel has a close proximity to Subic Freeport Zone, Ayala's Harbor Point and SM Olongapo and you will find us your ideal home away from home since several essential establishments are near at hand such as Olongapo Bus Terminal, Castillejos Bus Terminal, Barretto beaches and Afable Medical Center. Public Commute: Ride a Victory Liner Bus going to Olongapo City, Iba, or Sta. Cruz Zambales and drop off at Olongapo Terminal. 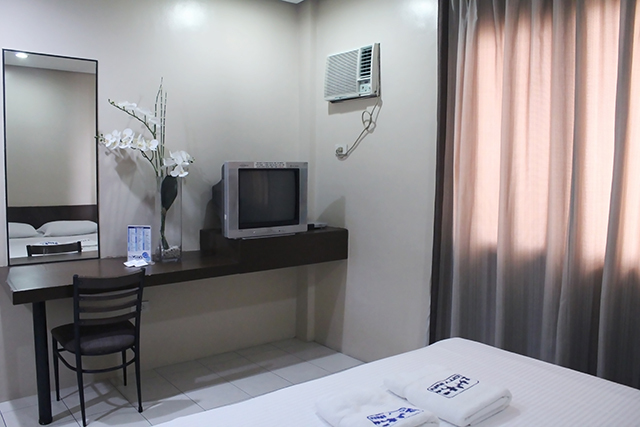 City Inn is just a few steps away from the terminal. 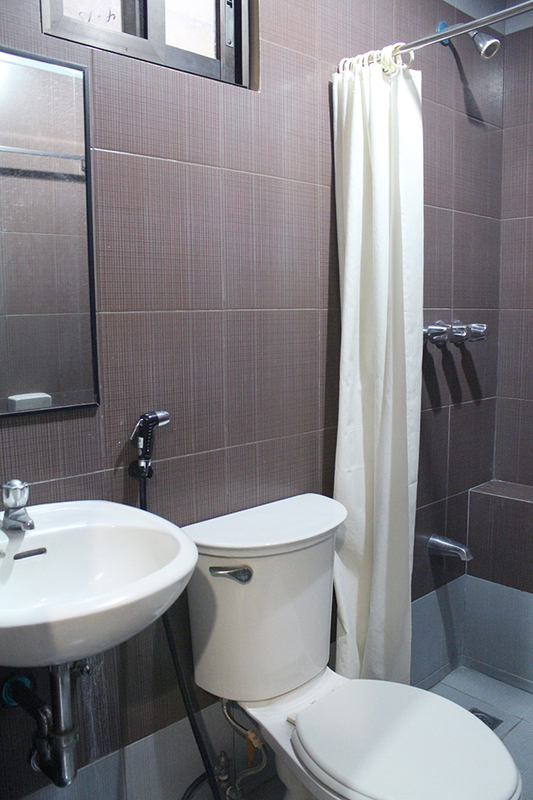 Private Car: From Manila, take NLEX and drive to Dau Toll Plaza. From Dau, take SCTEX route to reach Subic Bay Tipo Exit. Once inside Subic Bay Freeport Zone, make an exit to Rizal Avenue and go straight until you reach Ulo ng Apo Rotonda. Make a left turn and proceed to the street between Chowking and Victory Liner Bus Terminal. Please note that slots for street parking is very limited and on first come, first serve basis.